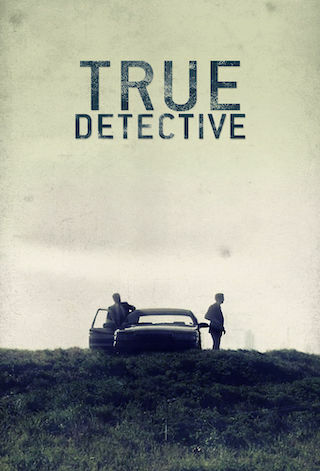 True Detective is an American 60 minute scripted thriller television series, which kicked off on January 12, 2014, on HBO and is broadcast every Sunday at 21:00. The show is currently in its 3th season. Playing out in three separate time periods, the third season tells the story of a macabre crime in the heart of the Ozarks, and a mystery that deepens over decades. Mahershala Ali (Oscar(R) winner for "Moonlight") stars as state police detective Wayne Hays, with Stephen Dorff ("Somewhere") starring as Roland West, the detective who investigated the case with Hays, and Carmen Ejogo ("Selma") starring as schoolteacher and writer Amelia Reardon.